Lahore: 05-11-2018: Speaker Punjab Assembly Ch Parvez Elahi while talking to Khyber Pukhtoonkhwah Assembly Speaker Mushtaq Ahmad Ghani has said that how could Shehbaz Sharif completed new building of Punjab Assembly of my tenure whereas he had not let hospitals, educational institutions, peoples welfare and well-being and development other institutions of my tenure as the Chief Minister operational and scrapped work on every such project and did not let it be functional on which plaque of my name as Chief Minister Ch Parvez Elahi was displayed. During visit to the Punjab Assembly, Speaker Mushtaq Ahmad Ghani also toured new under-construction building. 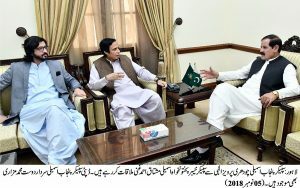 Speaker KPK Assembly expressed surprise on how you hold sessions with such large number of members despite there being no space in old building of the Assembly. 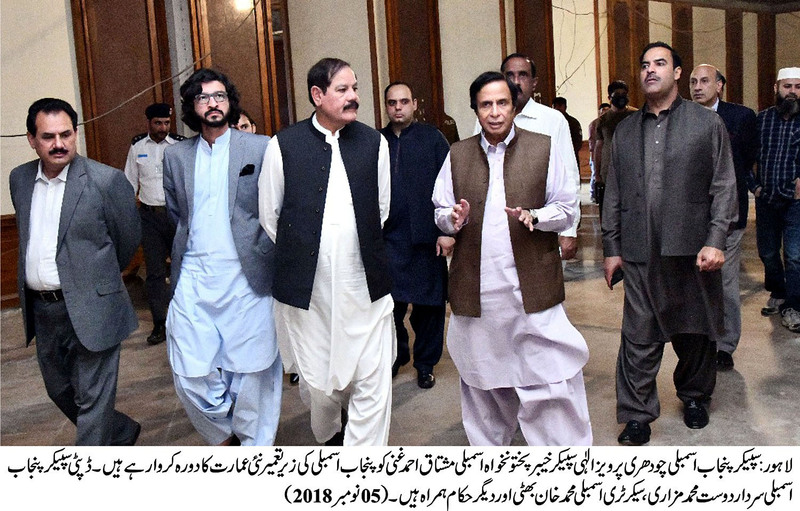 He said that new buildings of Sindh and KPK Assemblies have also been completed and sessions are held there but this grand project of construction of new building of Punjab Assembly could not be completed even after passage of many years. 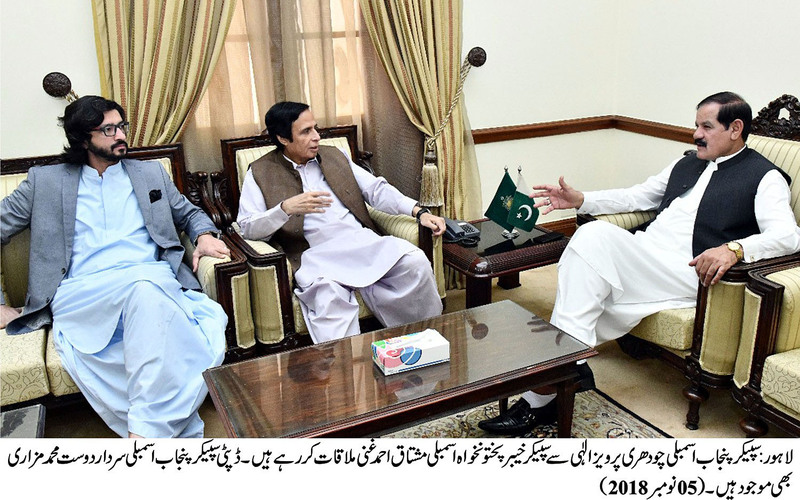 He praised the peoples welfare projects including Rescue 1122 Service and provision of free medicines in the emergencies of the hospitals of Ch Parvez Elahi tenure, . He also appreciated his efforts for provision of facilities to the Assembly Members. 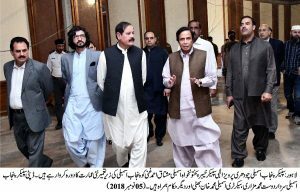 Ch Parvez Elahi said that we had also construction of new building in 2005 but after us work was stopped on it, now work is going afoot speedily under his supervision and Insha-Allah next budget session will be held in new building. He further said that Shehbaz Sharif has always preferred his revengeful temperament and false ego over everything else, this is why cardiology hospital, burn center and emergency block constructed during my tenure were not made functional and large number of people had expire due to non-availability of timely treatment.